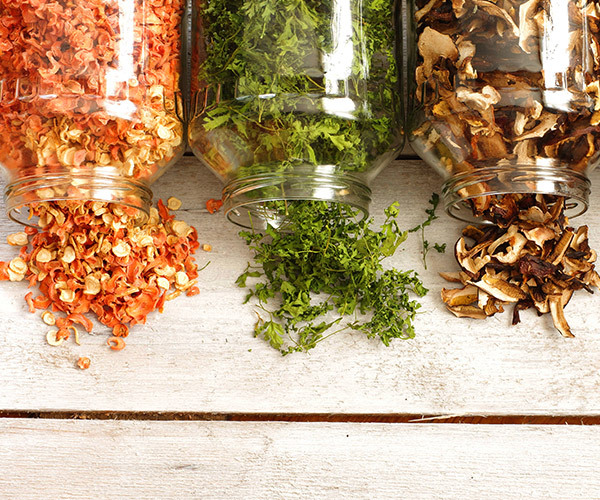 Safer, higher-quality dried food produced faster and more affordably. 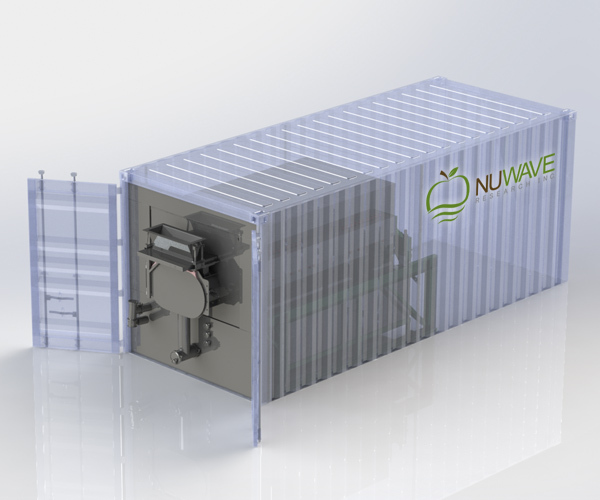 NuWave’s revolutionary food drying technology brings production affordably into the hands of farmers and primary processors, to create food before it goes to waste and substantially increasing crop value. NuWave helps the regional farmer to not only create new value from imperfect commercial crops. The patented NuGenesis(TM) method is a process of continuous Vacuum Microwave Drying (cVMD). A portable & scalable solution that allows for flexibility to scale up or down as needed. NuWave Research provides a more affordable, efficient solution to drying for both small and large food processors. NuGenesis(TM) drying technology is designed to fit the customer’s unique needs. NuWave’s patented machines are software driven, scalable, mobile and modular. 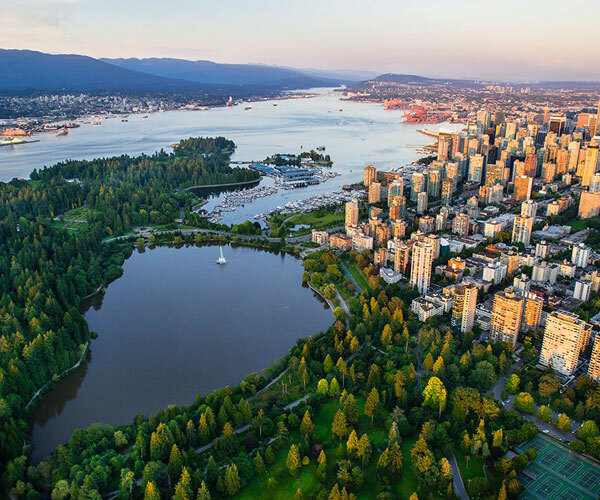 NuWave empowers its partners with the opportunity to develop high-quality, innovative novel products as well as improvements on existing products.